Bacon and beer lovers have a reason to celebrate. Tickets for the third annual Boston Bacon and Beer Festival go on sale to the general public on April 6 at 1 p.m. If you signed up to receive a presale password, you can get them April 5 starting at 1 p.m. Either way, act fast -- the event has a history of selling out quickly. Hosted by Eat Boston and Boston Chefs, the festival will have local craft brews for sipping and bacon dishes for sampling -- vendors this year include Sam Adams, Cambridge Brewing Company, Rapscallion, Roxy's Grilled Cheese, Aquitaine, and more. (Check out the full list here.) Also, there are even more events this year for beer and bacon aficionados including a karaoke cruise and an art show. Proceeds from the festival will go to local hunger relief organizations Lovin' Spoonfuls and Community Servings. For more details and to buy tickets, go here. 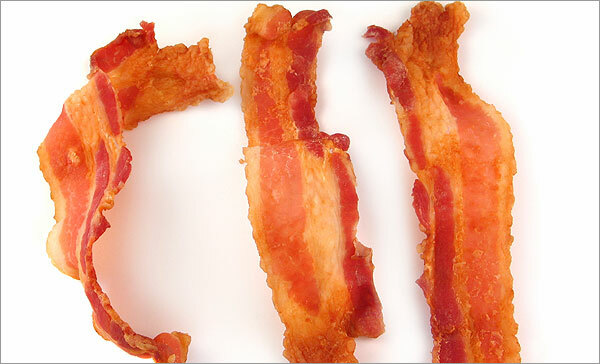 Bacon and Beer Festival, April 28, 2:30 p.m. -5 p.m., Tickets: $37. House of Blues, Boston. 21+. Bacon and Beer Fest Karaoke Cruise, April 29, 2-5 p.m., Tickets: $32. Boarding begins at 1:30 at Gate C behind the Boston Harbor Hotel. 21+.